EMAD M. ABDALLAH, Arafa I. Hamed. Background: Honeybees produced by Apis mellifera is well-known of its nutritional and therapeutic effectiveness since ancient times. However, its properties vary according to the vegetation cover in each area, which requires scientific verification. Methods: Two samples of natural jujube honey, from northcentral and southwestern Saudi Arabia, from Buraidah and Najran, respectively, was screened using disc dif¬fusion test against seven referenced bacterial strains. Results: both samples showed significant antibacterial activity on gram-positive bacteria and weak or no activity on gram-negative bacteria. Although, honey sample from Buraidah exhibited higher antibacterial efficacy. 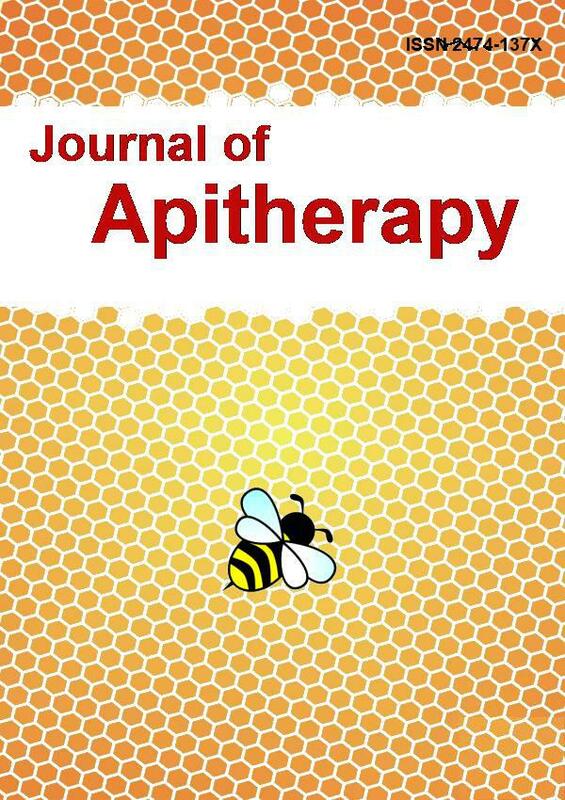 Conclusion: According the current study, the antibacterial characteristics of honey may have affected by the area from which it was collected and the tested honey samples could have a potential effect against diseases caused by gram-positive bacteria.